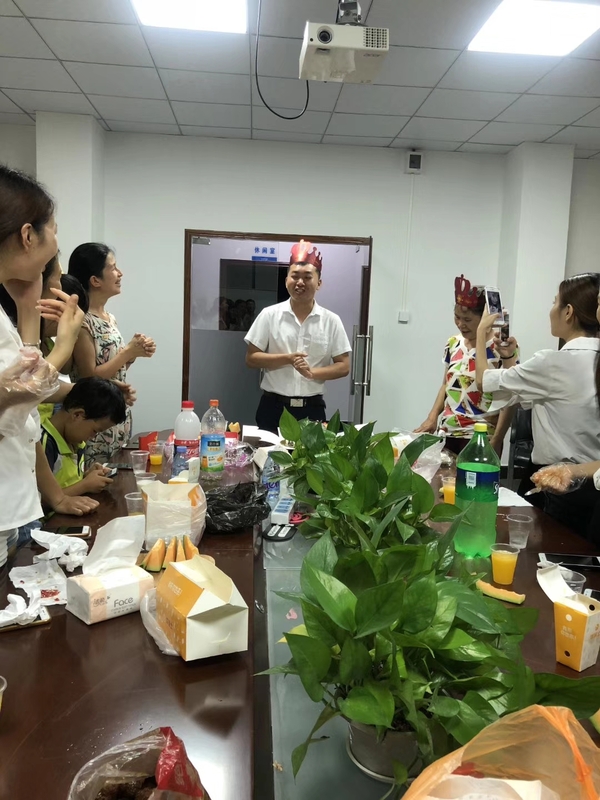 Every month our workmates have a birthday party together. Together celebration, resolution and expectation. 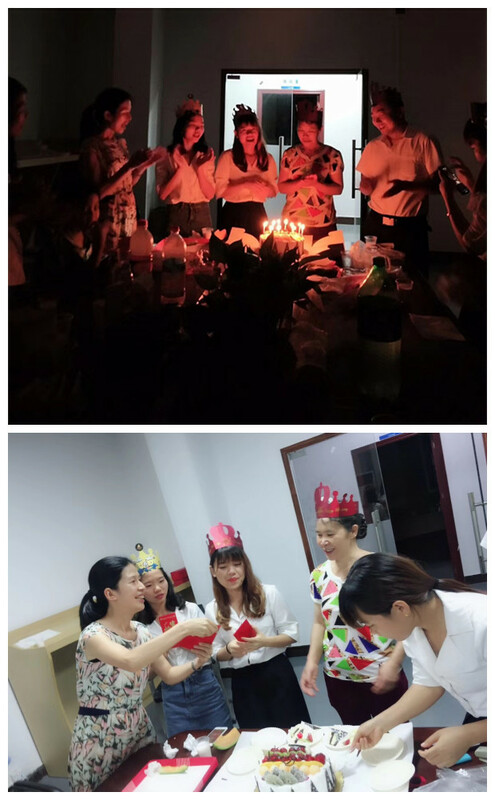 The party make me feel warm that for us who away from home, we hires ourself out to work all year round. 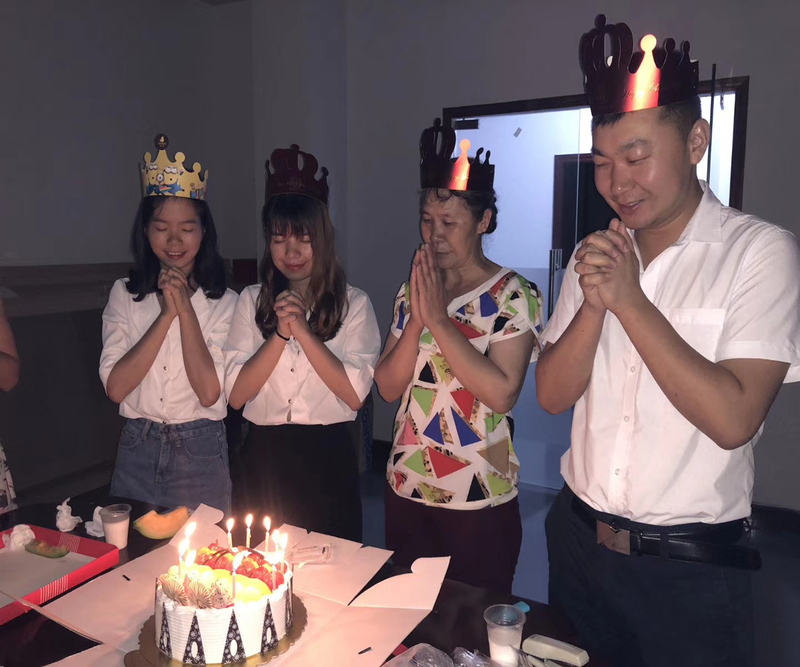 As we have been admired for the idea of a company that happy work , happy life.We will always believe in ourselves and work hard for it success to be able to spend our life in our own favorite way. 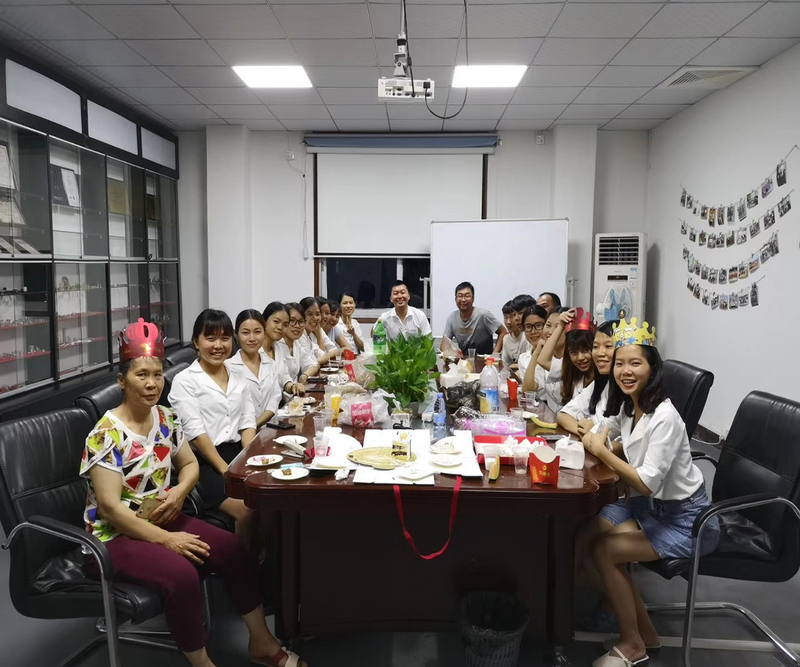 This is our Technical Engineer ---have ten years of work experience in hardware industry.He is quite smart and humorous. 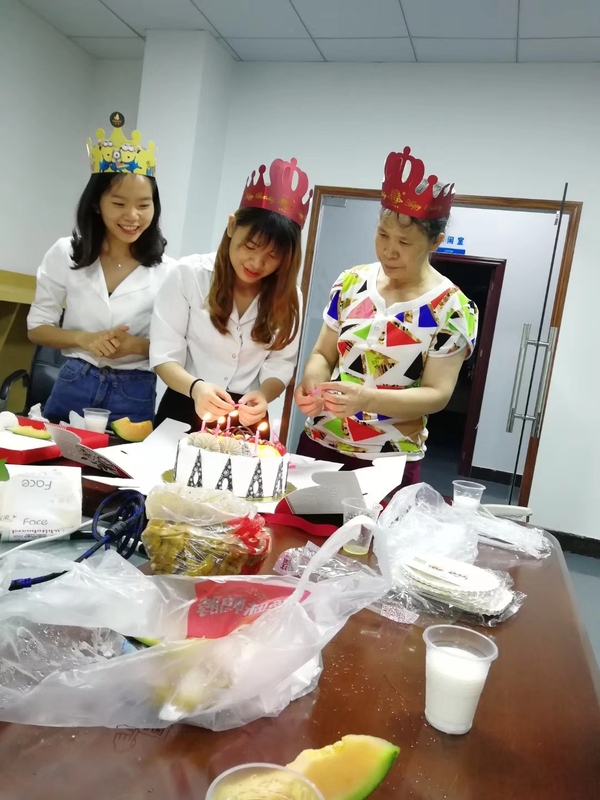 This is our Sales manager(The middle one)and our Elite sales(the left one)---have a clear goal and very energetic. 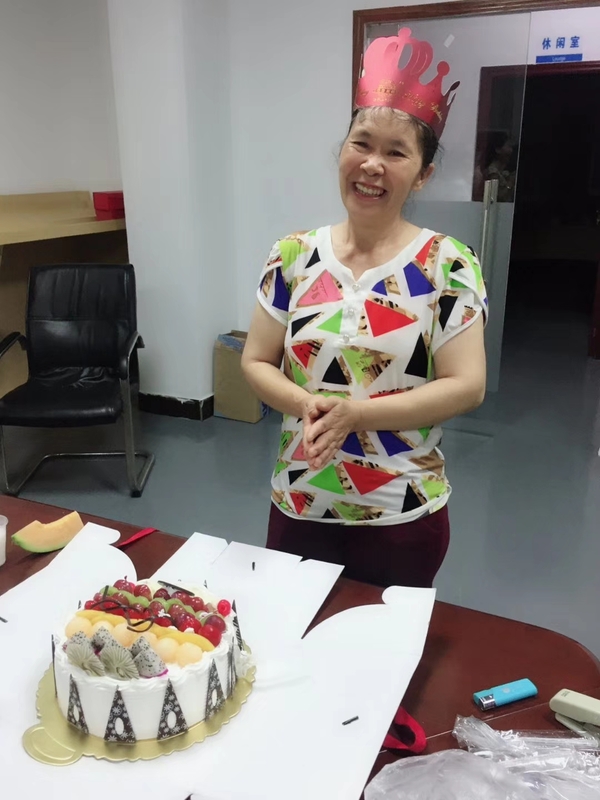 This is our cook---an exceptionally good cook,let us can savour the delicious dish everyday. Hope we are able to spend our life in our own favorite way. Next：The trust from Israel customers.